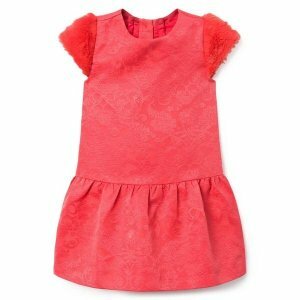 Janie And Jack offers an Kids Dress Sale. 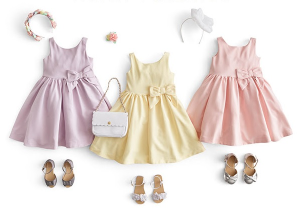 Up to 60% Off+Extra 25% via coupon code "FFSPRING19". 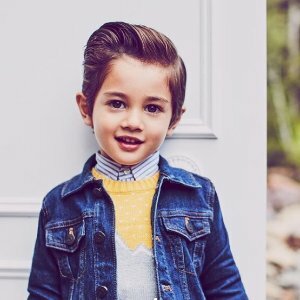 Janie And Jack offers Kids Clothing Sale. 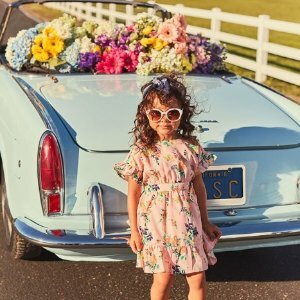 Up to 70% Off+Extra 25% via coupon code "FFSPRING19". 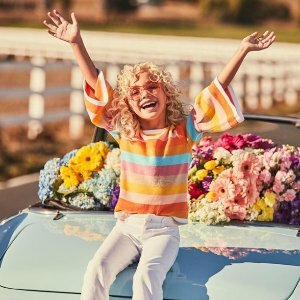 Janie And Jack offers Kids Clothing Sale 25% via coupon code "FFSPRING19". 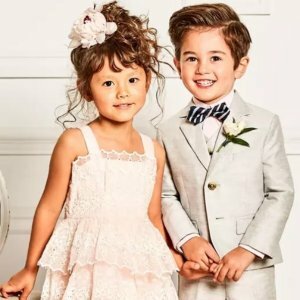 Janie And Jack offer Kids Clothing Sale. 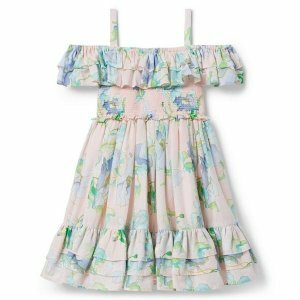 Up to 70% Off + Extra 20% via coupon code "BOUQUET". 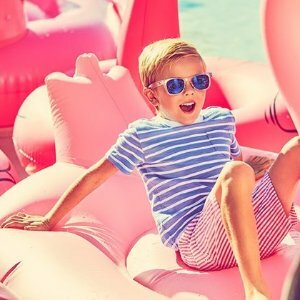 Free Shipping on over $100. 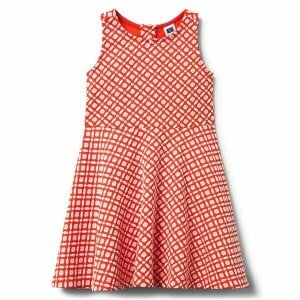 Purchase after March 5, 2019, can be returned at any shop in the U.S.
Janie And Jack offers an Kids Dress Sale. 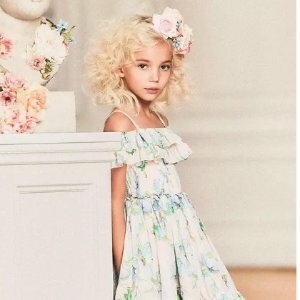 Up to 70% Off + Extra 20% via coupon code "BOUQUET". 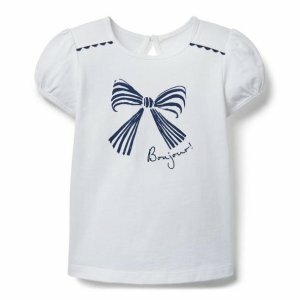 Janie And Jack offers Kids Clothing Sale Up to 70% Off + Extra 20% via coupon code "BOUQUET". 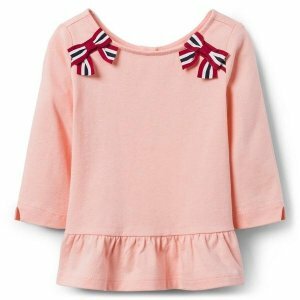 Free Shipping on over $100. 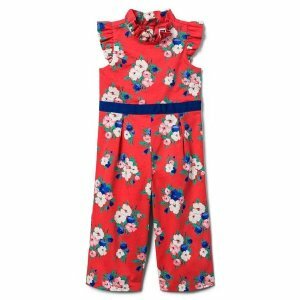 All sales are final until further notice. 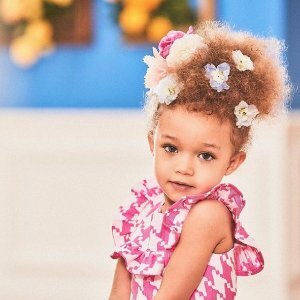 Janie And Jack offers new looks New Looks Sale. 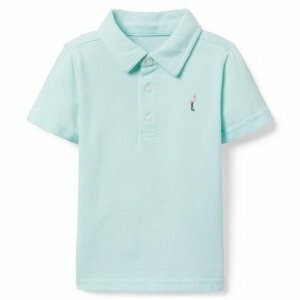 Janie And Jack offers up to 70% off + extra 20% off Kids Clothing Sale. 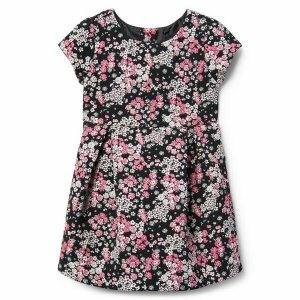 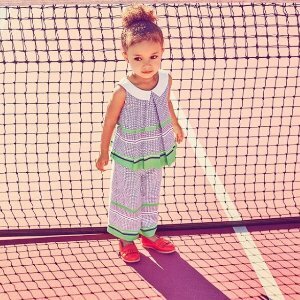 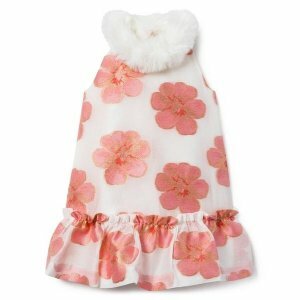 Janie And Jack offers an up to 70% off + extra 20% off Kids Dresses Sale. 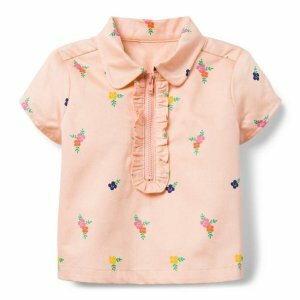 Janie And Jack offers up to 45% off + extra 20% off Special-Occasion Kids Items Sale. 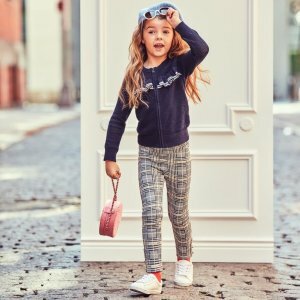 Janie And Jack offers 20% off Select Denim Sale. 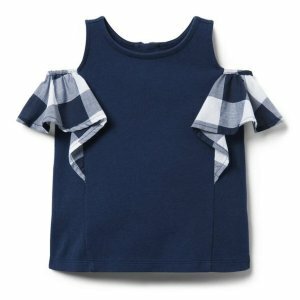 Janie And Jack offers 20% off Select Items Sale. 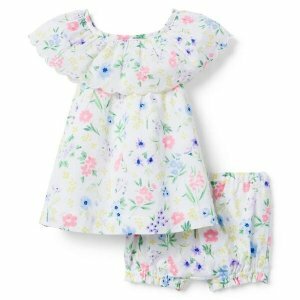 Janie And Jack offers New Looks Sale.